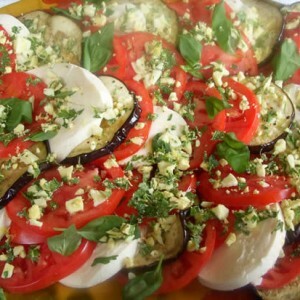 Once you embrace your local farmers markets, stock your pantry with high quality, time tested staples, and acquire certain kitchen gadgets, everything will come together at dinnertime… like this Heirloom Tomato, Mozzarella, and Eggplant Salad! Check out my guest post on Simple Bites! 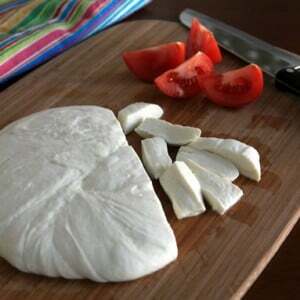 I share the best party trick ever: How to Make Thirty Minute Mozzarella.